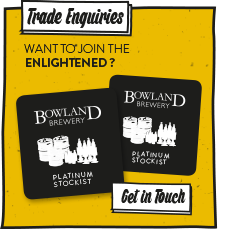 Bowland Brewery is delighted to announce a two-year deal to sponsor monthly EVO-STIK League’s player and manager awards. 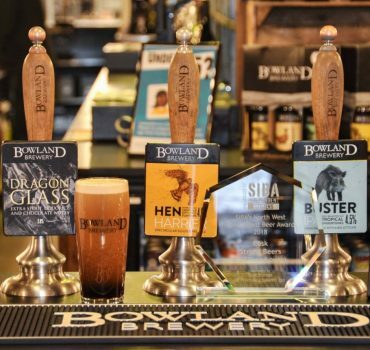 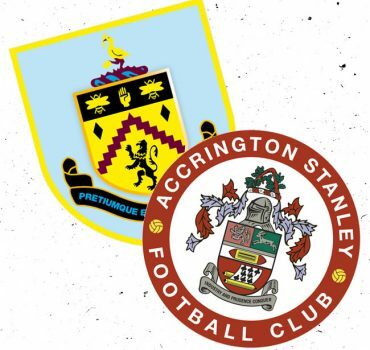 Sponsoring the EVO-STIK League provides Bowland Brewery with a fabulous opportunity to support and reward passionate community clubs and to introduce the core ales to a new audience. 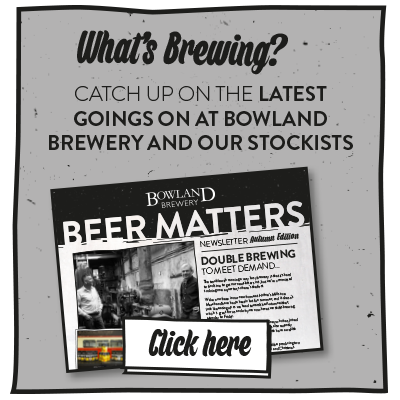 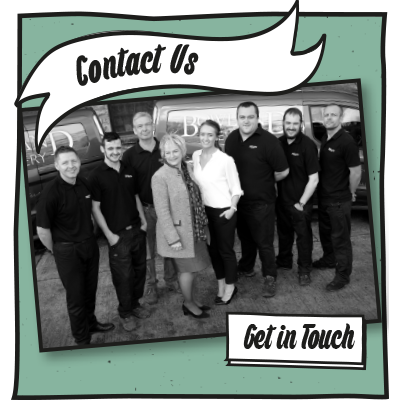 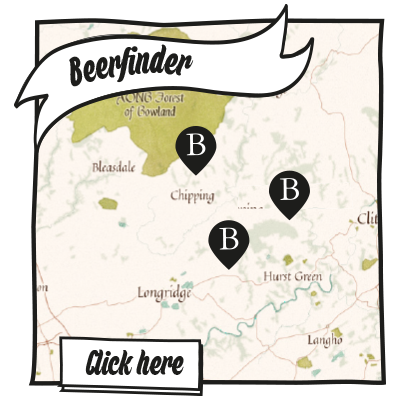 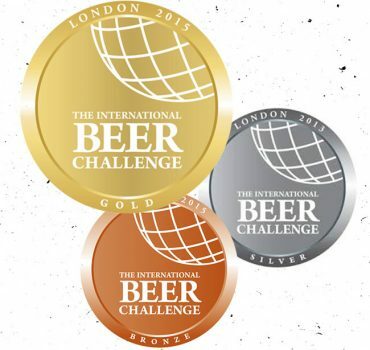 Bowland Brewery is committed to backing local sport and supporting community organisations. 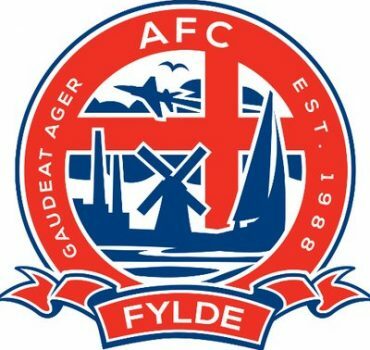 The Brewery is delighted to announce that Bowland ales will be available on the bar at the AFC Fylde’s new Education Centre as well as on the popular sports bar, Bradleys. 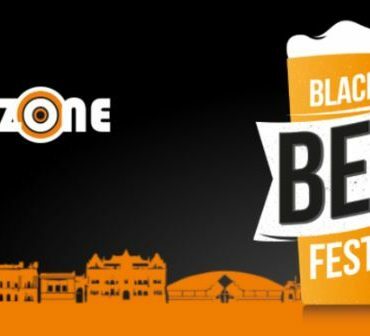 Bowland Brewery is proud to support the Blackburn Rugby beer festival held in aid of the Blackburn YouthZone with a range of our excellent local brewed beers. 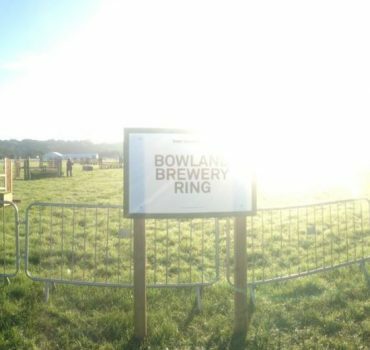 Bowland Brewery is committed to work with the local community and hope that the event will generated much needed funds for the YouthZone. 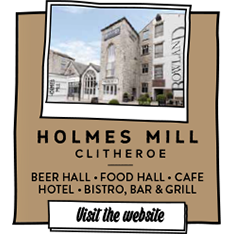 After a successful season in the Halbro North West League, Clitheroe Rugby Club and Bowland Brewery look forward to a continued alliance. 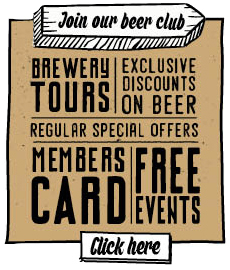 The Club House at the team’s Littlemoor Road ground serves a selection of Bowland cask ales. 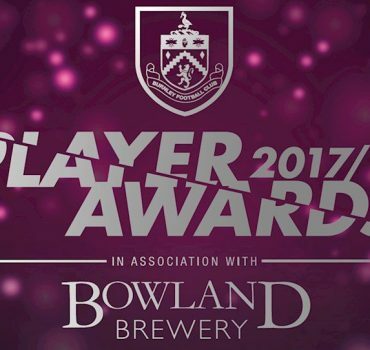 For the third year, Bowland Brewery’s cask ales will be available on the bar at Clitheroe Football Club. 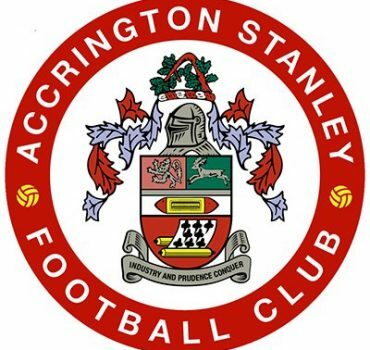 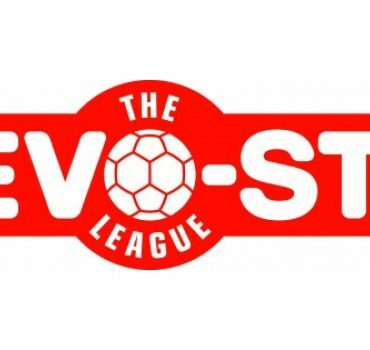 The Brewery are excited to be supporting their local club as they look forward to continued success in the West Division of the Evo-Stik League. 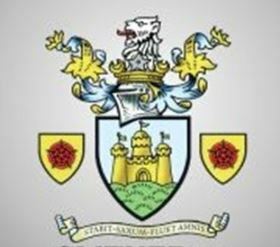 Bowland Brewery is delighted to announce its continued support of the Chatburn Road based Clitheroe Cricket Club. 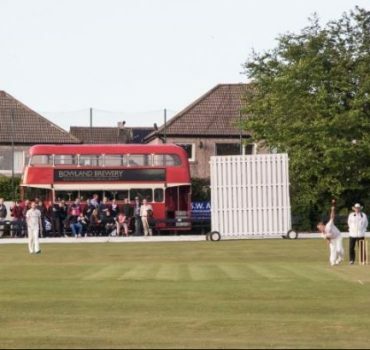 The thriving club, made up of nine junior and four senior teams, lies at the heart of the community and regularly hosts vibrant social events where the Bowland ‘Beer Bus’ is in attendance.